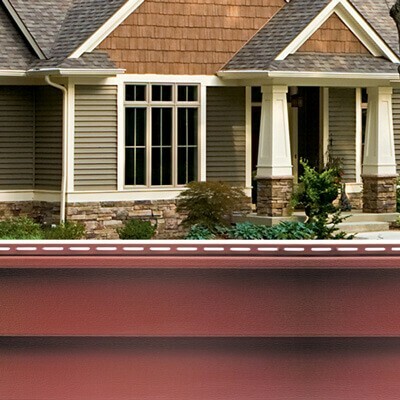 This type of lap siding is easy to install and has a simple line pattern, making it a popular seller for homes in America. Quest offers many different colors to choose from. The lap panels go from 3″ to 7″ for the standard size. 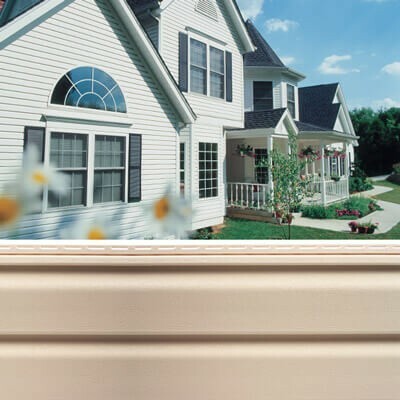 Quest vinyl siding combines durable materials and a design factor that will update your home in no time! One of our elegant wood lap siding options that gives off an authentic wood look, while having low maintenance and a sleek design. Many color options are offered to give a variety of different looks to your home. 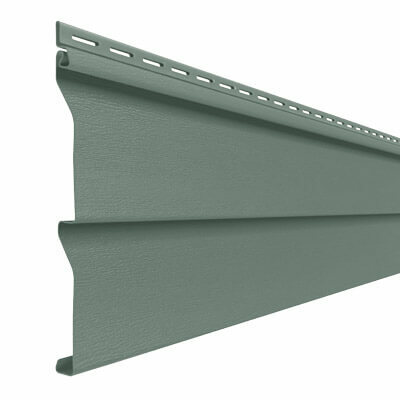 This innovative siding is made with a tornado tough design. Made with a tough design, and a variety of color options. This type of siding is longer than the Quest Double 4″, but has the same low maintenance and authentic wood style. 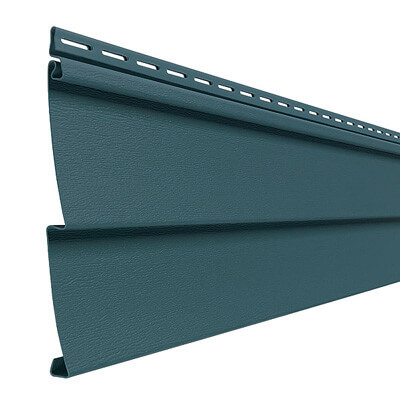 For a captivating type of siding with durability, look no further. This is the longest Double 4″ panel, while still keeping the tough aspect of the last two panels. Choose from an assortment of colors to upgrade your home’s performance and beauty. This type of siding has a realistic shadow line, which gives your home a more traditional, historic look. The panels overlap with a shiplap joint . Shadow lines are made from deep grooves, and have a unique flat face that gives an interesting look to your home. These panels combine strength and visual interest to any outside area. Similar to the Double Dutch lap, with a longer length. Visual interest comes from the decorative grooves that create large shadow lines, and has a flat face different from other sidings. 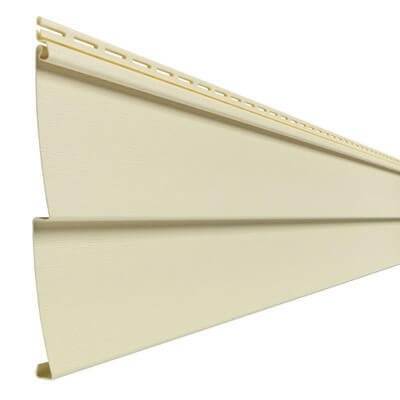 The unique panels overlap with a shiplap, and creates a small line with its flat surface. The grooves created provide strength to the siding while also adding interest. A large shadow line is created from the double 5″ lap siding. This is a popular option, that gives a traditional feel to your home.